At Wholesome Health Chiropractic we offer a full suite of services to cater for all your biomechanical needs. Our aim is to provide expert, evidenced based care, that is tailored to the individual needs of every patient that comes through our door. The personal approach to your care and rehabilitation is what sets us apart. A sports chiropractor focuses on the diagnosis, conservative treatment and rehabilitation of the neuromuscular skeletal system of athletes to ensure they spend more time on the field and less time on the bench. Chiropractic can be effective in providing safe, natural relief and management of musculoskeletal conditions including headaches, low back pain and neck pain to name a few. Dry needling is Dr Grace’s weapon of choice when dealing with stubborn trigger points. 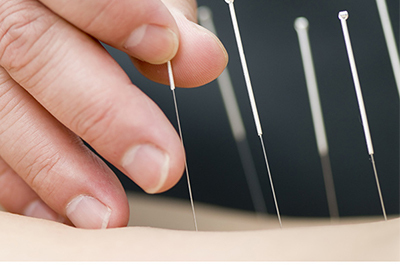 If you have a reoccurring injury or muscles that just wont relax, then maybe its worth checking Dry needling out. Rehab and Prehab are fundamental to not only injury rehabilitation but injury prevention too. At Wholesome Health we emphasise a proactive approach by prescribing tailored exercises according to your movement goals. 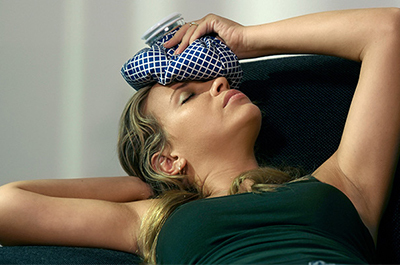 Chiropractic can be effective in providing safe, natural relief and management of tension headaches and migraines. Clinical Pilates one on one consultations are expertly tailored by our Sports Chiropractor Dr Grace who will identify the areas you need stretched, strengthened and balanced. Womens health is something we are passionate about here at Wholesome Health Chiropractic. 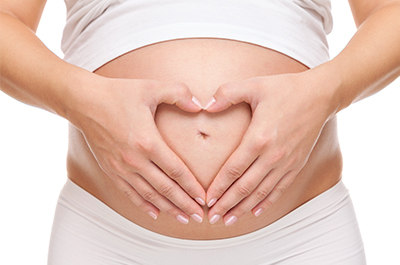 Dr Grace is experienced in providing Chiropractic pregnancy and post-natal care. Dr Grace is an accomplished Chiropractor with a high degree of both experience and expertise. Click here to find out more! Why is Wholesome Health Chiro Different? Our focus is movement oriented rather than pain oriented. While we treat pain as a symptom, our focus is on getting you moving like the agile human you are! Plain as day, we want to help you reach your functional potential. Our unique approach, An individually tailored exercise and treatment program does more than just address your injury. All consultations are not made equal. This is why we don’t subscribe to the one size fits all approach. We have a variety of consultation times available to meet your needs. These answers are fundamental to ensure we provide you with the most effective treatment. Following examination Dr Grace will provide treatment utilising appropriate techniques for your condition often in the form of spinal manipulation, mobilisation, dry needling, soft tissue work or rehabilitation. What is an adjustment/Spinal Manipulation? It is a highly skilled and targeted movement applied by hand to the spinal or extremity joints (your wrist, shoulder, feet). It is a very effective mode of treatment that assists in restoring joint movement and function. When a joint is adjusted you may hear a noise very similar to that of when you crack your knuckles. It is simply the noise of an air bubble within the joint capsule releasing. Yes. Chiropractors are university qualified professionals who have undergone rigorous training to ensure they deliver safe and effective treatment. Extensive studies have been conducted which have produced a significant body of evidence surrounding the efficacy of chiropractic care. Recent studies have found spinal adjustments are safe, effective and cost effective 1. 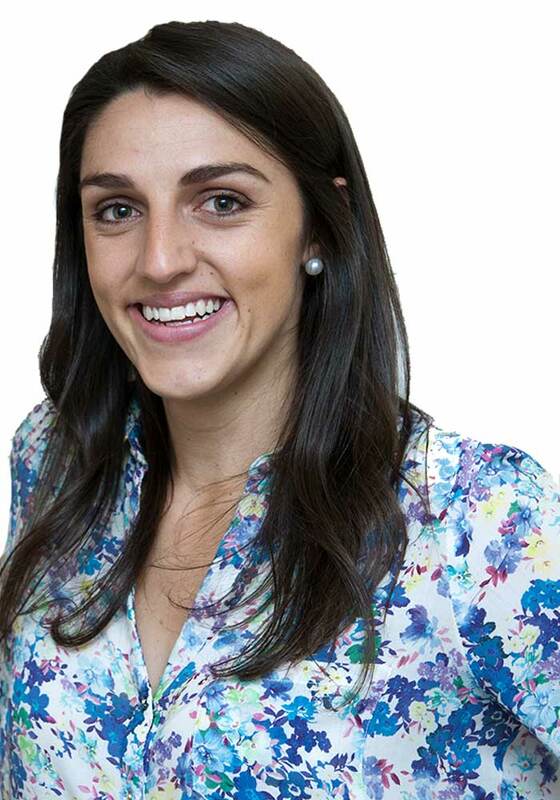 Dr. Grace has an interest in paediatrics and has experience treating many a bub and child. She would like to reiterate the risk of an adverse event occurring is RARE2-5. The treatment for an infant or child is modified, often utilising gentle mobilisation techniques, cranial work and massage. It is very similar to paediatric physiotherapy. Health Quality Council of Alberta. Satisfaction with Health Care Services: A Survey of Albertans. 2006. Ontario Workplace Safety and Insurance Board (WSIB) Program of Care for Acute Lower Back Injuries: One-Year Evaluation Report. 2004. Chiropractic in the United States: Training, Practice and Research, U.S. Department of Health and Human Services. AHCPR Research Report, 1997. Manga P, Angus D, Papadopoulus C, Swan W. The Effectiveness and Cost-Effectiveness of Chiropractic Management of Low Back Pain. Ottawa: Kenilworth Publishing, 1993. Commission on Alternative Medicine. Legitimization for Vissa Kiropraktorer. South Africa, 1987. Thompson CJ. Medicare Benefits Review Committee. Australia: Commonwealth Government Printer, 1986. Hasselberg PD. Chiropractic in New Zealand, Report of the Commission of Inquiry. Wellington: Government Printer, 1979 (see https://www.ccachiro.org). Todd AJ, Carroll MT, Robinson A, Mitchell EK. Adverse Events Due to Chiropractic and Other Manual Therapies for Infants and Children: A Review of the Literature. J Manipulative Physiol Ther. 2014; 30:S0161-4754. Miller JE, Benfield K. Adverse effects of spinal manipulative therapy in children younger than 3 years: a retrospective study in a chiropractic teaching clinic. J Manipulative Physiol Ther. 2008; 31:419-423. What education and training are chiropractors required to undertake? Chiropractors are required to complete 3 years of university education and an additional 2 years Master of Chiropractic that includes clinical internship. Upon successful completion Chiropractors have an ongoing obligation to be government registered and regulated in order to practice as health professionals. Chiropractors are required to complete continuing professional development courses and seminars to optimise their skills and ensure they are kept up to date with the latest scientific research. Imaging can play a significant role in diagnosis and are only taken when a patient’s history and physical examination is inconclusive, suggestive of pathology or requires further investigation. At Wholesome Health Chiropractic we do not send every patient for xrays. No. Dr Grace is a primary health care practitioner which means you can wander in and consult Dr Grace directly.